Monterey Car Week, the largest and most prestigious car gathering in the world. The series of events held during that week bring together some of the most elusive and expensive automobiles in history. 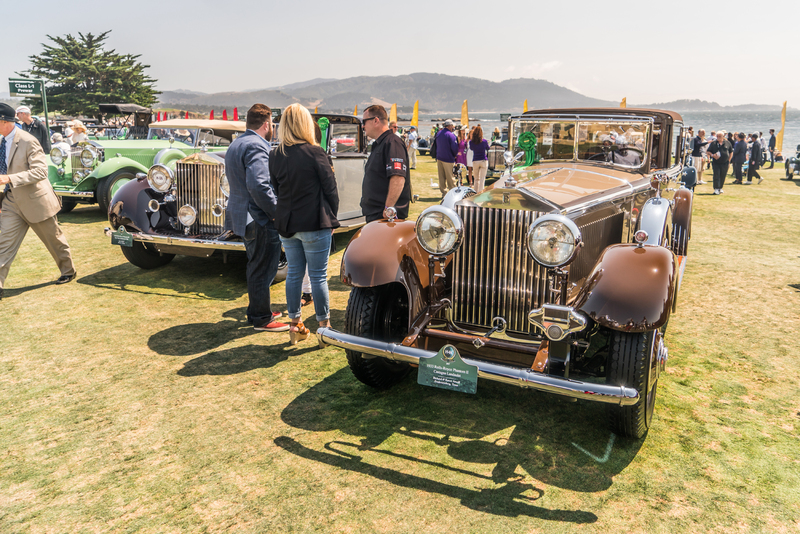 Mind boggling displays of automotive wealth and ingenuity are commonplace not only at exclusive events like Quail, but in the streets of Monterey and Carmel. You don’t need a billionaires bank account to see and appreciate the amazing cars that converge on this quiet beach town. That is what makes this week so special. It brings together car enthusiasts of all backgrounds. Below are highlights from the events and private showings held last week. At O’Gara Westlake we pride ourselves with providing clients experiences they might not have otherwise. The Bentley Grand Tour was just that. We had clients and guests climb inside these beautiful Bentley’s to test the cars and themselves on some of the best roads in Southern California. The final stop being the ultra exclusive and members only Soho House Malibu. These are the highlights from that amazing day. The Levante. 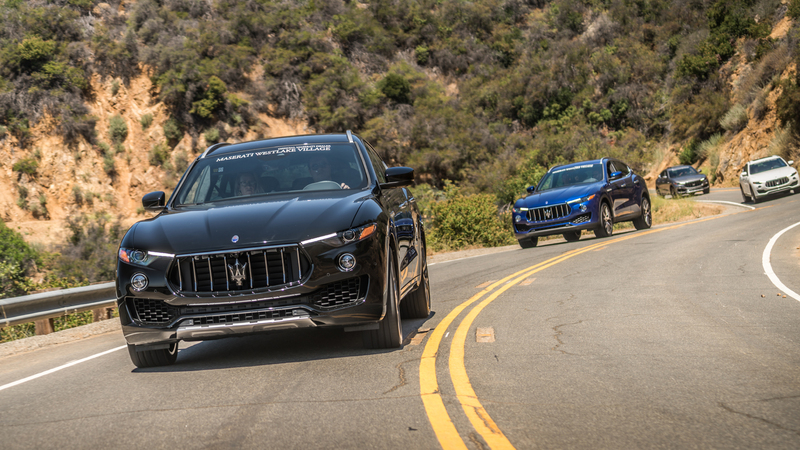 The “Maserarti of SUV’s” as it’s called, has become increasingly popular since its introduction late last year. Like most SUV’s these days, they never see a second of off-road time. They are used as daily drivers and grocery haulers. Well, we at O’Gara Westlake wanted to change that stigma and give guests an idea of what these capable SUV’s are made of. Thus we created The Levante Challenge. Rolls-Royce. 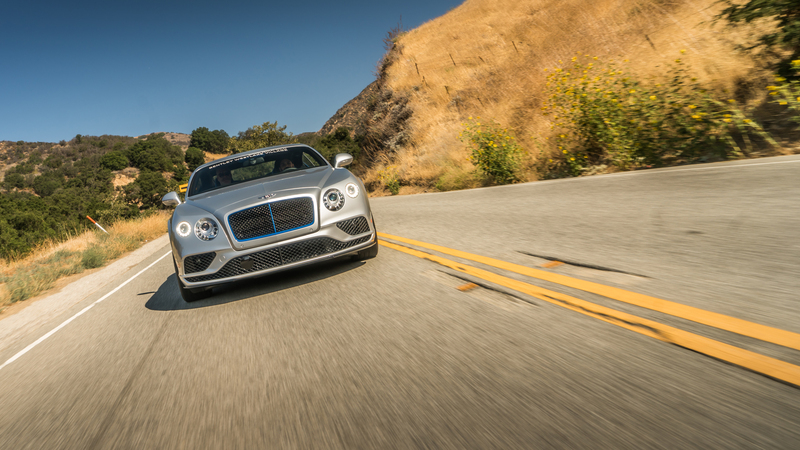 The pinnacle of the Luxury Automotive world for over 100 years. The Phantom. The long standing Flagship car for the famed brand. 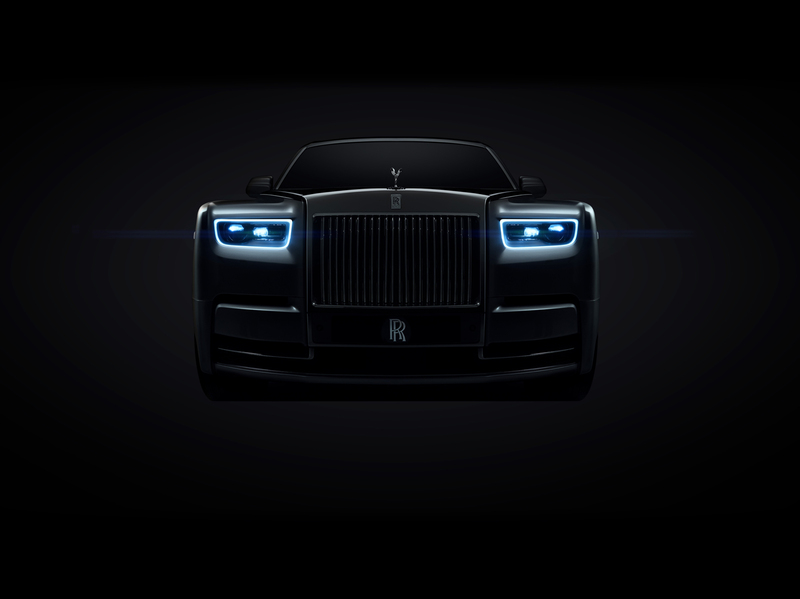 For the last 13 years the seventh generation phantom as remained the king of luxury sedan platform. As with other great icons, this one needed to evolve. Enter the Phantom 8. A car built in you image, not for your image. WESTLAKE GT CARS & COFFEE.REINVENTED.